Old Media – Newspapers, Broadcast TV and Radio, Direct Mail, Yellow Pages.When we discuss a “New Economy” or a changing marketing world, we are mostly talking about the move to internet delivered content. Eventually everything will be web. Newpaper websites have videos and Television news sites have articles written by reporters. Direct Mail doesn’t have to come to your mailbox any more, and the days of worrying about whether you can afford to print something in color or not are mostly gone. This turns the standard version of marketing on it’s head and gives the consumer much more control over what he or she sees or reads. It is much more individualized and custom with the ability to truly advertise to your target audience in a much more specific way. However, the old models work for a reason. 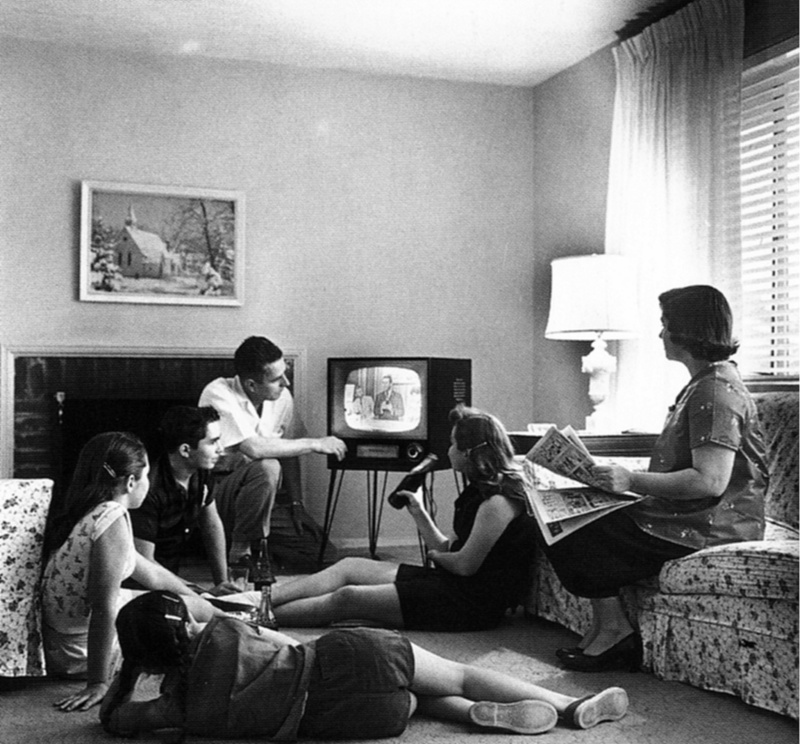 Broadcast television was always the most expensive way to advertise and it was because… it worked! When you combine the audio, visual, and reading portions of our psyche, it becomes a great medium for getting a message across. It can grab your attention, and is retained more fully than a passive medium, or a print ad that your eyes skim over. Now we’re not saying that the other media do not work, they do if used to their strengths and work well. The point is the video is a highly effective and more affordable than ever option now! With a web site, you can distribute a video – as long as you want it – to folks who WANT to watch it, who want to know more about your company or product. All of your other advertising becomes a driving force to get folks TO YOUR SITE where you can show them the exact message you want them to see, whether you use video or not. Your site becomes the message, your advertising serves to drive your customers to the message. Click here to see how we use video to encourage community building in your advertising.